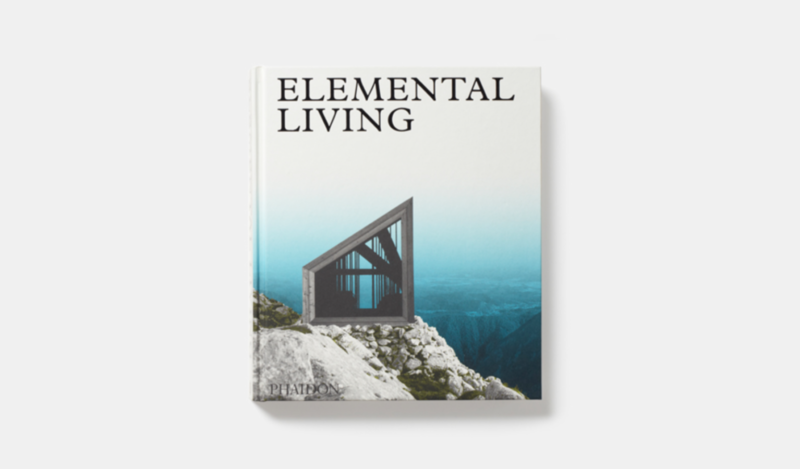 Elemental Living presents sixty works of architecture from across the 20th and 21st Centuries that have a special relationship with the natural world. 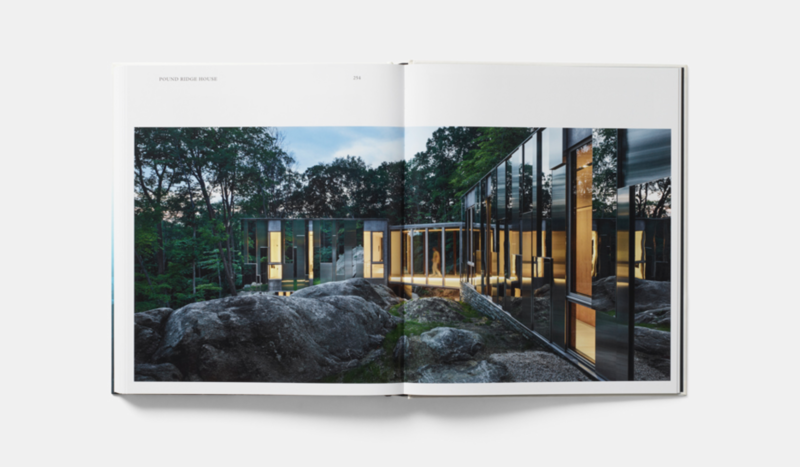 The book includes projects that have been designed to create unparalleled views of a wide variety of natural landscapes; designed to be almost indistinguishable from the natural landscape; or designed using materials and forms found in the natural landscape. 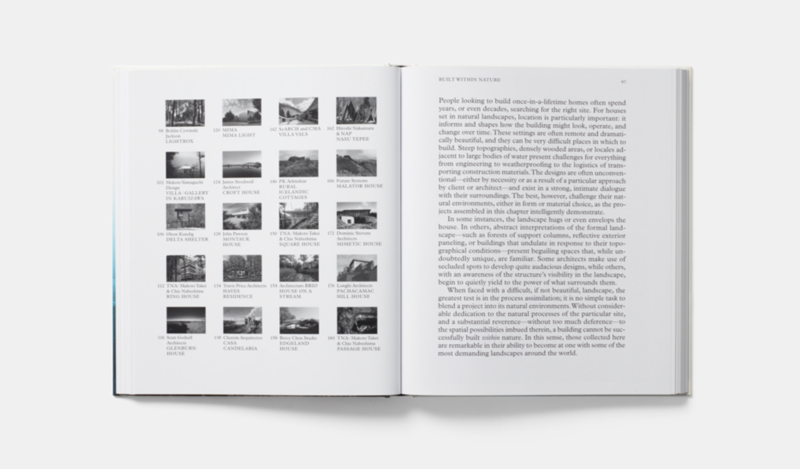 Each house demonstrates a profound concern with the creation of unique living spaces that connect their inhabitants with the forests, mountains, lakes, deserts, and oceans that have attracted humankind for millennia.